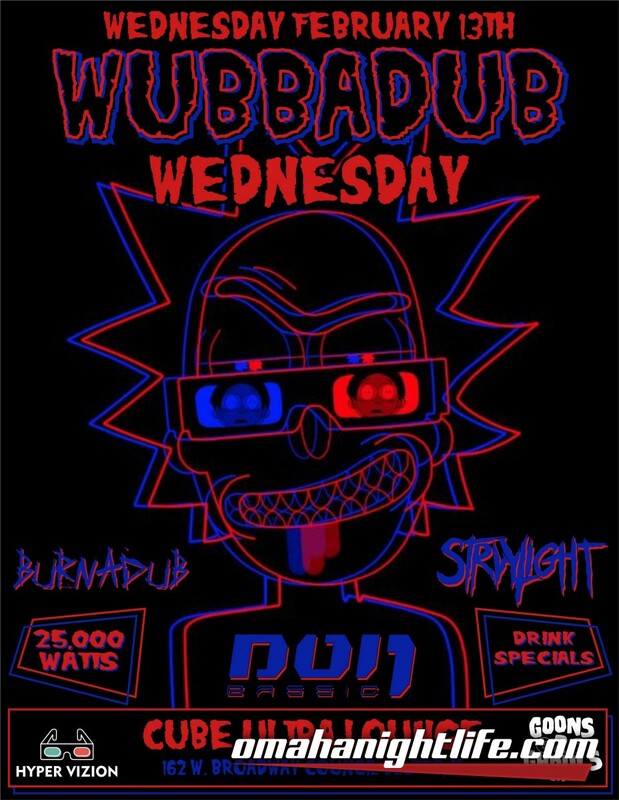 Alright Wubbadubbers, it's that time again. 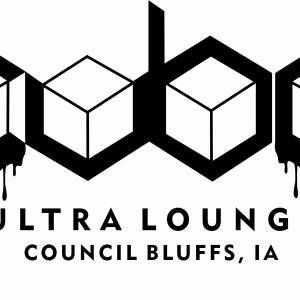 Wednesday Feb. 13th we will be returning to CUBE Ultra Lounge in Council Bluffs. 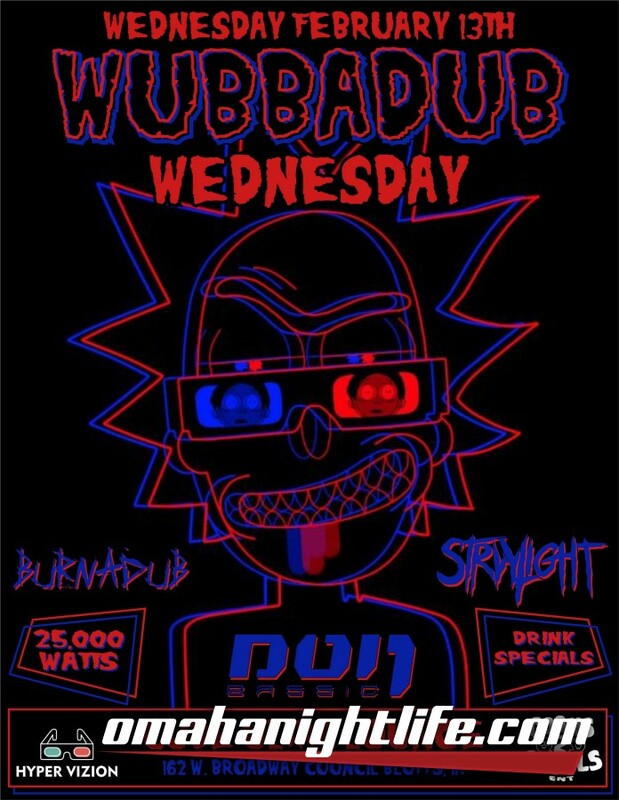 For those who have not been here, this bar features some of the latest most state of the art sound and production of the Omaha/Lincoln area with its 25,000 watt system there is enough to rip your face off and some. 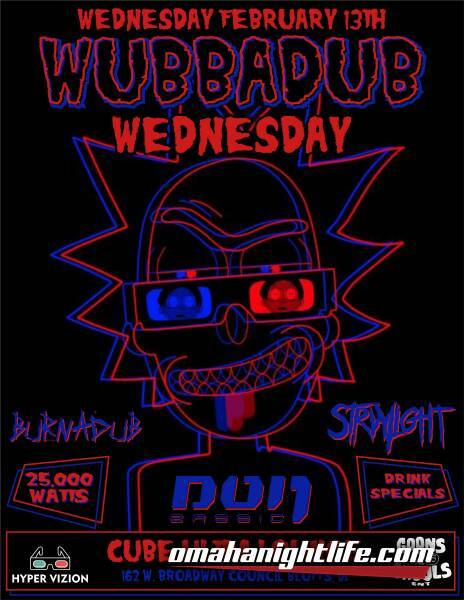 We will be joined this week by Don Bassic, Burnadub, and Strvylight. This week we will also be shooting video with Eric Guerrero, so be sure to bring your hottest rave outfits as well as whips, hoops, and all other rave accessories. Please like and share this with all your friends and lets make this as big as we can!